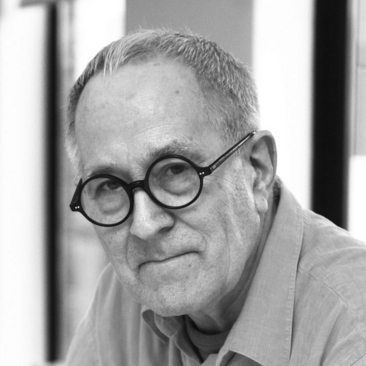 Professor Sir Peter Cook RA, founder of Archigram, former Director the Institute for Contemporary Art, London (the ICA) and Bartlett School of Architecture at University College, London has been a pivotal figure within the global architectural world for over half a century. His ongoing contribution to architectural innovation was most recently recognised via the conferral of an honorary doctorate in April 2010, by the University of Lund, Sweden. Peter’s achievements with radical experimentalist group Archigram have been the subject of numerous publications and public exhibitions and were recognised by the Royal Institute of British Architects in 2004, when members of the group were awarded the RIBA’s highest award, the Royal Gold Medal. In 2007, Peter was knighted by the Queen for his services to architecture. He is also a Royal Academician and a Commandeur de l’Ordre des Arts et Lettres of the French Republic. 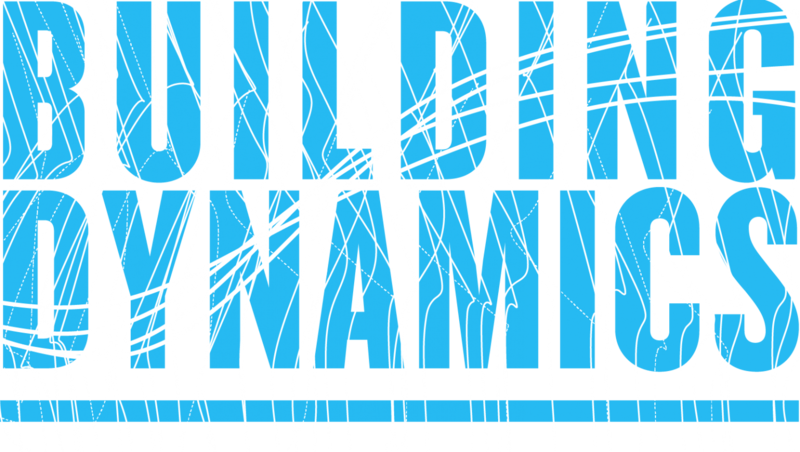 Peter is currently a Senior Fellow of the Royal College of Art, London. His professorships include those of the Royal Academy, University College, London and the Hochschule fur Bildende Kunste (Staedelschule) in Frankfurt-Main, Germany. 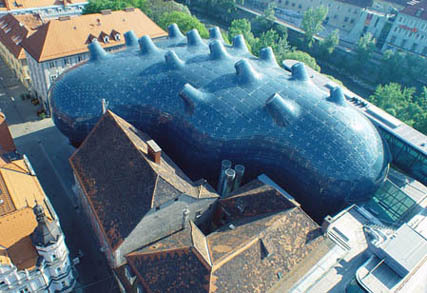 Peter has from the very beginning made waves in architectural circles, however, it is in the last few years that the construction of his arts building in Graz, Austria has brought his work to a wider public, a process set to continue with the construction of the Vienna Business and Economics University’s new law faculty and Bond Univeristy in Australia’s new School of Architecture. Peter has also built in Osaka, Nagoya, Berlin, Frankfurt and Madrid.